welcome to the finest dance competition in the tristate area! We would like to invite you for a day filled with dance, fun, and exceptional shows! 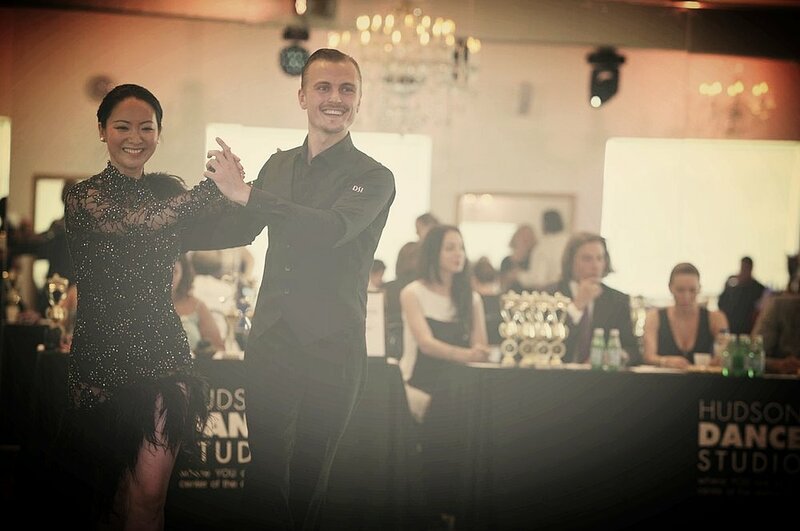 Hudson Dance Championship offers the opportunity for Pro-Am and Amateur couples to compete in a variety of dance styles from Latin, Ballroom, Salsa, Bachata, Swing, to Hustle! And also be part of our Argentine Tango Mini-Festival and Championship a day before on Saturday, February 23rd and Sunday, February, 24th! Get evaluated and compete against other dance couples from the Tristate area to win the hotly contested Hudson Trophy! To receive pricing, we ask the Professional or Amateur competitor to email us at info@hudsondancestudio.com. 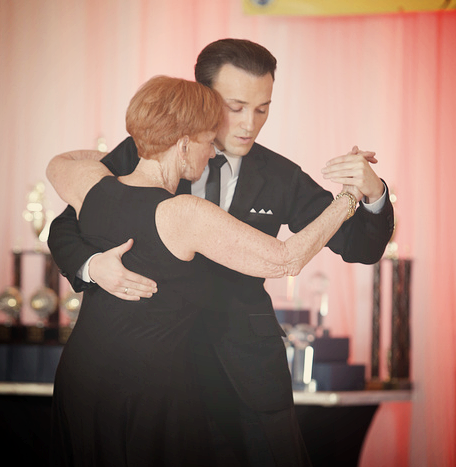 Compete in Latin & Ballroom, the most popular competitive dance styles out there. We offer both styles, International & American. 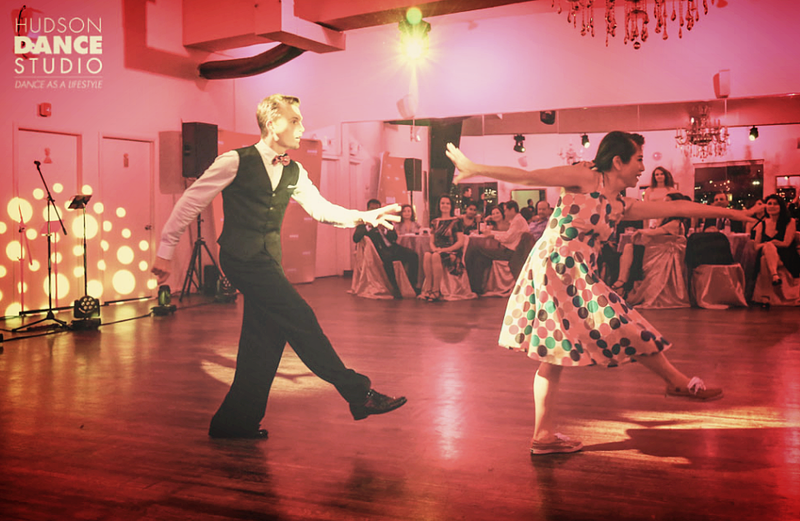 Whether Cha Cha, Rumba, Swing, Jive, Waltz or Foxtrot - pick the dance of your choice and measure yourself against other competitors! Sign up for Salsa, Bachata and Merengue and get the rhythm going. Apart from your technique, judges will also evaluate the authenticity of the dance. So show them the island language of these hot dances! 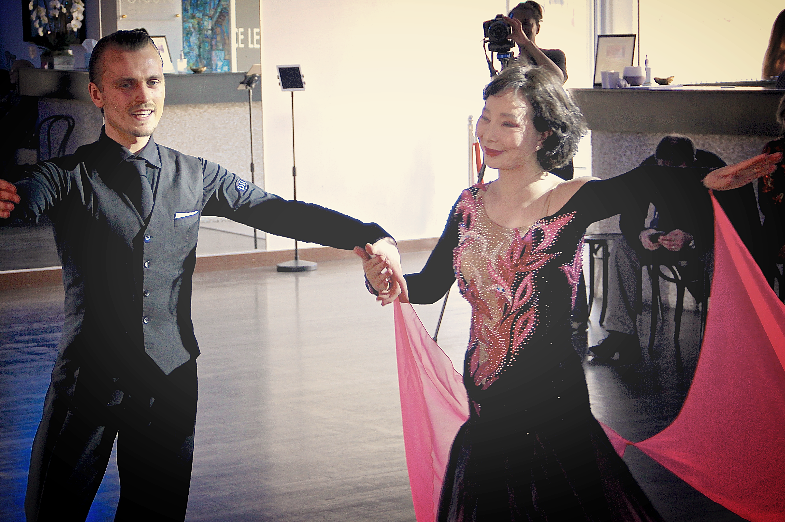 SINGLE DANCES: you can compete in any dance style. The length of each single dance is about 1,15min & after you accomplish all of your single dances, you will receive written evaluation from the judges about your performance. Our students choose on average between 12-20 dances whereas they repeat a dance style at least 3 times - and they get better with each time! DANCE CHAMPIONSHIPS: Each dance style has its own Championship. Here you will be competing against other dance couples and will receive a placement. Only the first 3 placements will be announced. 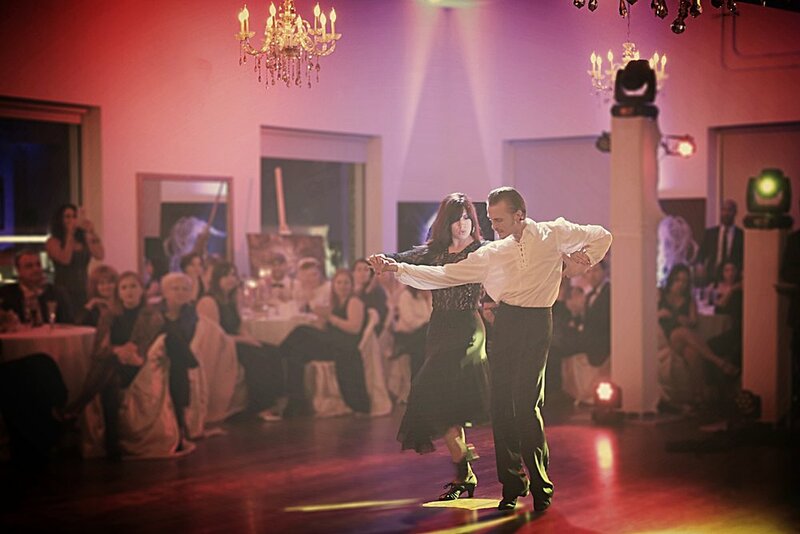 You can compete in Latin, Rhythm, Ballroom, Smooth, Caribbean & Argentine Tango. SOLO SINGLE & SOLO GROUP: Perform a dance number in the dance of your choice in front of the judging panel & the audience. Only you will be on the dance floor which makes it exciting. You will receive a placement, only the first 3 placements will be announced. 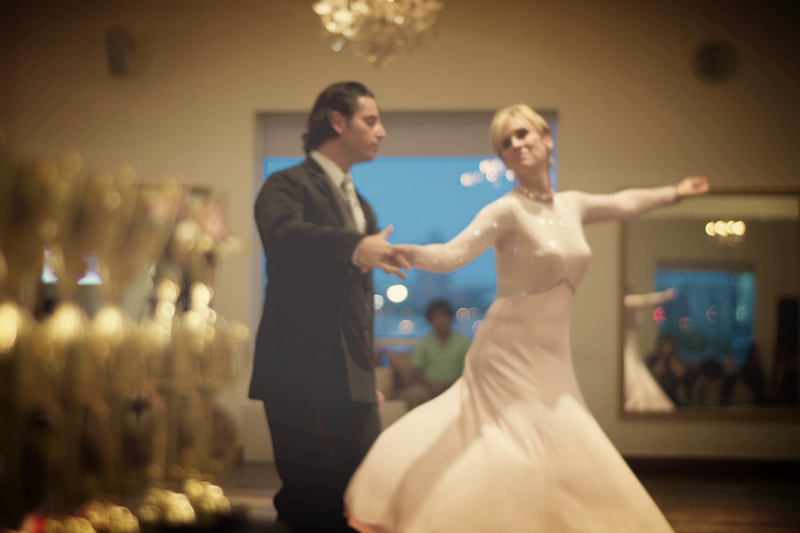 You can dance with your dance instructor, amateur partner or as a group! 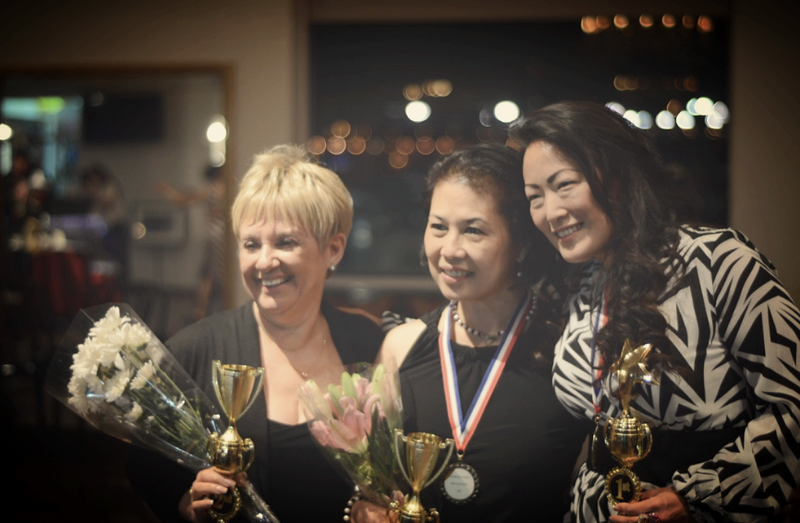 Cha Cha - Bronze; Salsa - Bronze; Waltz - Bronze; Hustle - Bronze; Argentine Tango - Bronze! 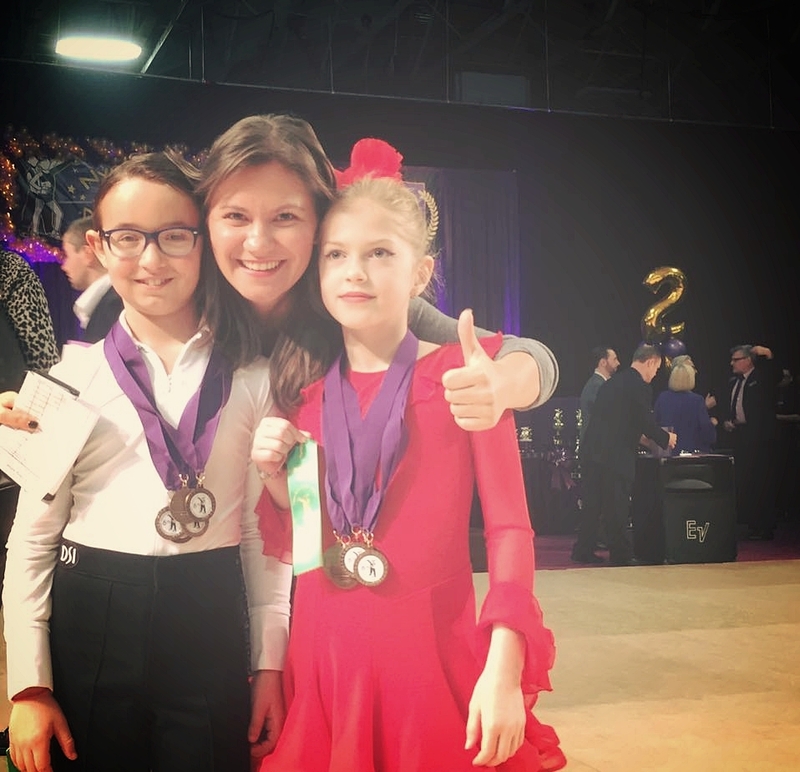 KIDS & JUNIORS: Compete against other kids in your level and receive a certificate with the recommendations from the judges in your dance category: Bronze, Silver, Gold. Dance a solo routine with your dance instructor or amateur partner & get a placement. Apart from technique and elements, the judges will also be evaluating your overall look. Therefore, It is important to look authentic and appropriate for the chosen dance style. Hair and make up for ladies are mandatory, we offer hair & make up services on site. LATIN for LADIES: Dress in a bright color up to the knee. Rhinestones, sequence, stones, fringe, pearls and other decorations are allowed. Latin dance shoe is a must. Hair and make up. LATIN for GENTLEMEN: black or dark blue pants (dress pants or dance pants), shirt in any color. Decorations such as rhinestones, sequences are allowed. Tie, bow tie are optional. No suit. Latin dance shoes are mandatory. BALLROOM for LADIES: long dress with any decoration. Feathers, pearls, sequences are allowed. Hair and make up. BALLROOM for GENTLEMEN: Suit or vest, tie or bow tie are mandatory. Black or dark blue pants (dress pants or dance pants), shirt in any color, no bright colors. Decorations are allowed. Ballroom Dance shoes are mandatory. ARGENTINE TANGO for LADIES: Dress Code for the Follower: No pants. The length of the skirt/dress can't be shorter than 4 inches (10 cm) over the knee. Cuts are allowed and can be deeper than 4 inches (10 cm). There are no color restrictions. Rhinestones can be used in moderation. Argentine Tango dance shoes are mandatory. The height of the heel can be chosen individually. Followers tango shoes can be open or closed toe and hill, matching the dress. ARGENTINE TANGO for GENTLEMEN: suit is mandatory. Tango pants, vest and suit can be worn. Vest only is not allowed. No rhinestones are allowed. No bright colors. Argentine Tango dance shoes are mandatory. SOLOS: please dress according to the chose dance style. Only 25 minutes away from Uptown Manhattan! 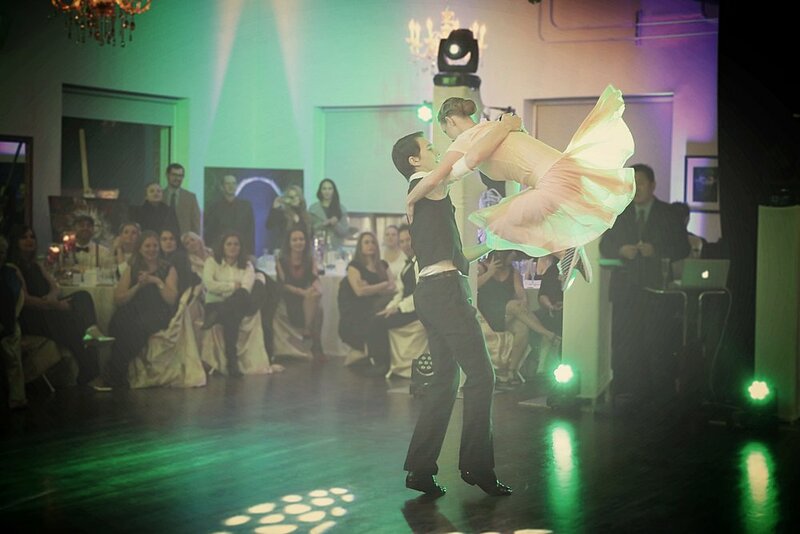 Hudson Dance Studio in Edgewater, NJ boasts 3,500 sq feet of beautiful ballroom overviewing the Hudson River. The venue has two changing rooms, seating for over 60 people in the ballroom and a beautiful bar. Parking is available in front of the studio in the parking lot, at municipal parking across from Admiral Walk as well as on Route 5.